Microsoft’s Surface Pro 3 is the company’s best ever device, and a sniff of the laptop/tablet hybrid future we’ve been promised for so long. But, boy, if you somehow manage to break this thing, you’re going to have a rough time if you want to fix it yourself (not recommended). Really, that shouldn’t be a surprise given how carefully this thing has been engineered. 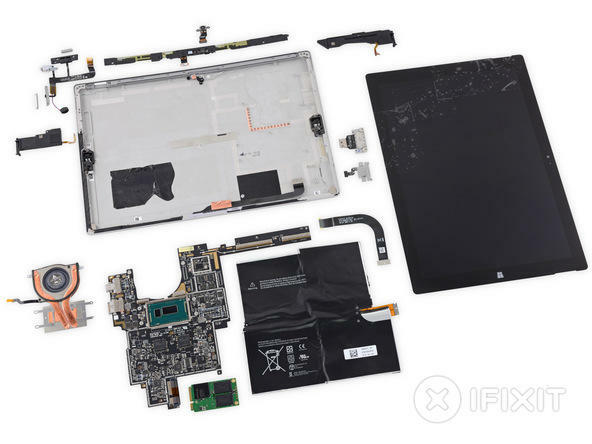 According to iFixit, you need to be a pro in order to even get the Pro 3 open, and even if you do, there’s a good chance you’ll crack the glass when doing so (that’s what happened to iFixit). 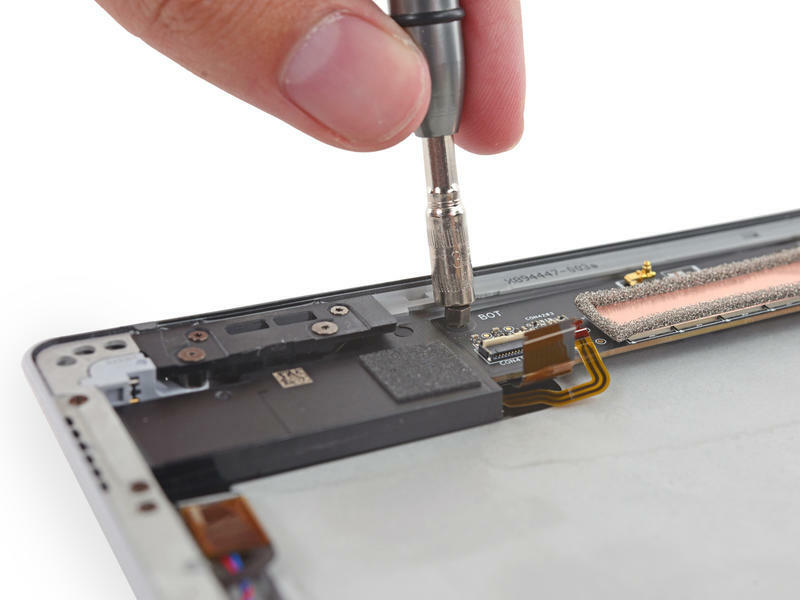 After that, getting to the device’s guts is difficult because they’re protected by a metal bracket, while some of the internals are actually held together by T3 Torx screws, which aren’t the most common species. That all sounds really bad, but it’s not even the half of it. In order for all of this to work the way it does, everything is stuffed in there pretty tight; the battery, for example, is glued in (but not soldered), making it very difficult to replace if you can manage to get to it. 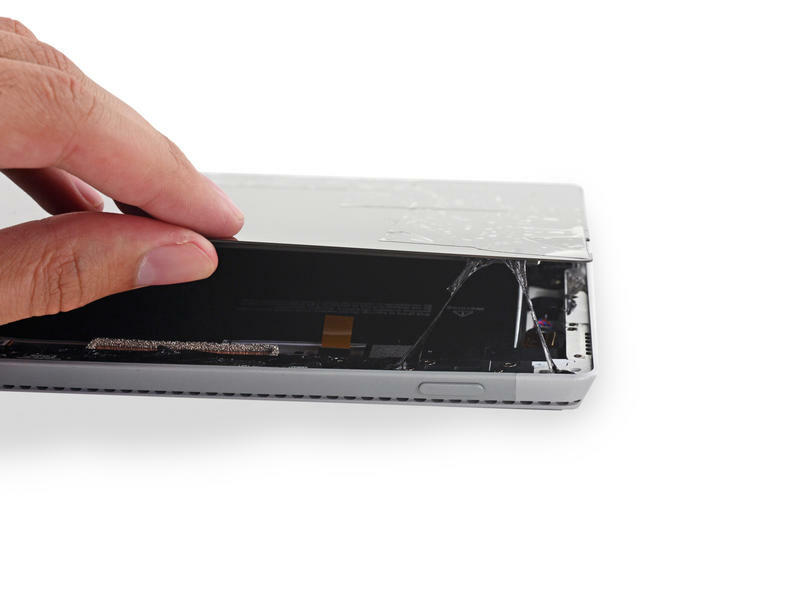 The rest of the internals are similarly difficult to replace, though the SSD, surprisingly, is one of the easier parts to swap out. Given that this is a full PC stuffed into the body of a tablet, it was always going to be a nightmare, and now our concerns have been confirmed. 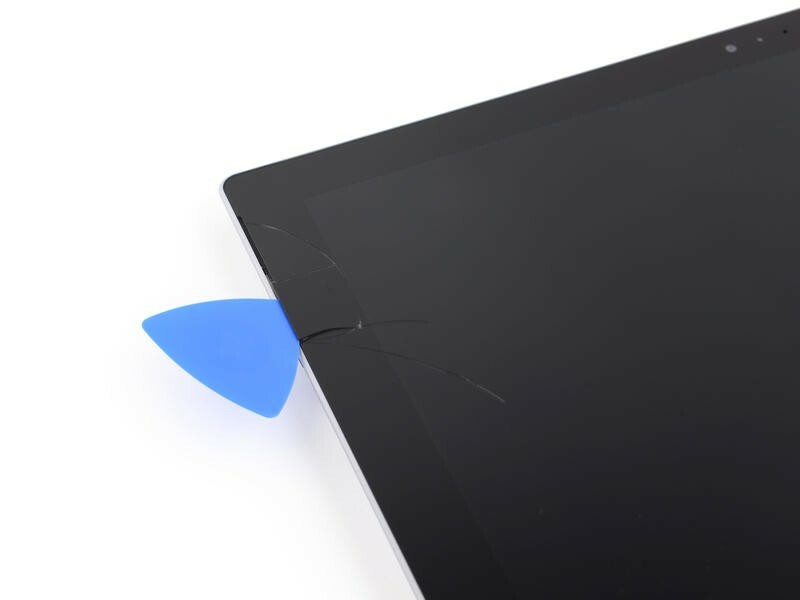 iFixit’s scale is from one to 10, 10 being the easiest to repair. 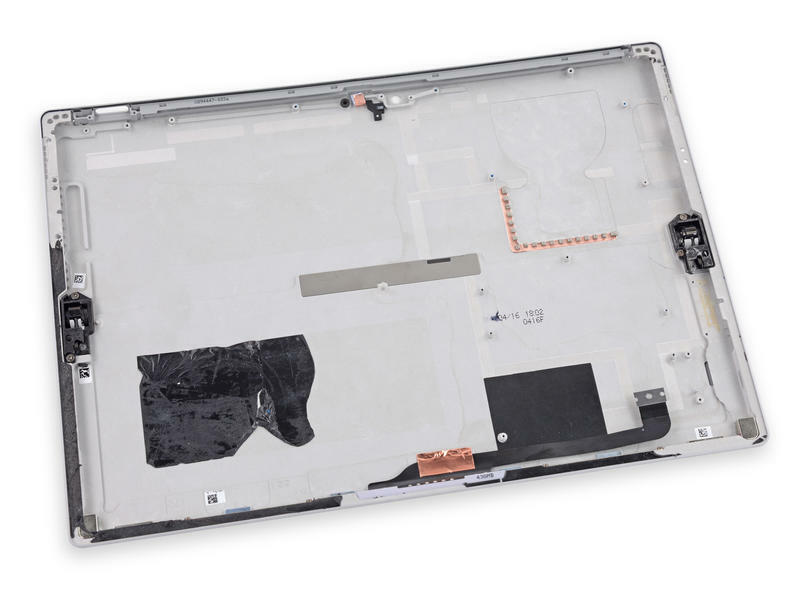 The Surface Pro 3 received a pathetic one out of 10 for repairability, which is about as bad as you can get. The Pro 3 is one of the most beautiful computers we’ve ever seen, but also one of the most difficult to repair. That’s just how the cookie crumbles when we demand smaller and thinner form factors.